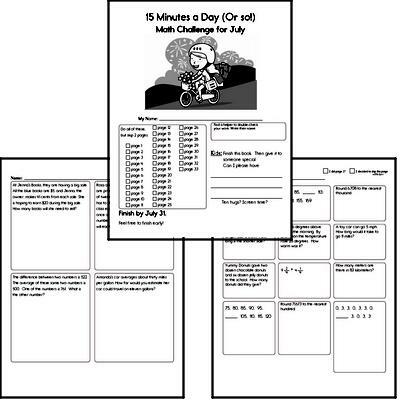 The 15 Minutes a Day (Or so!) 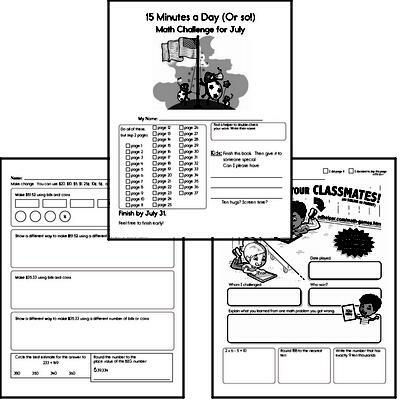 original workbooks. 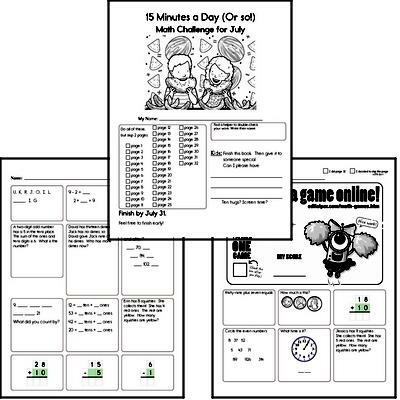 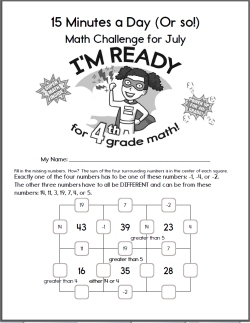 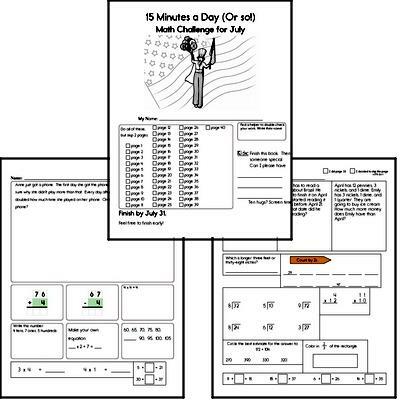 Get a head start on the new school year with free summer math review workbooks, designed to be fun and challenging enough for kids to WANT to do. 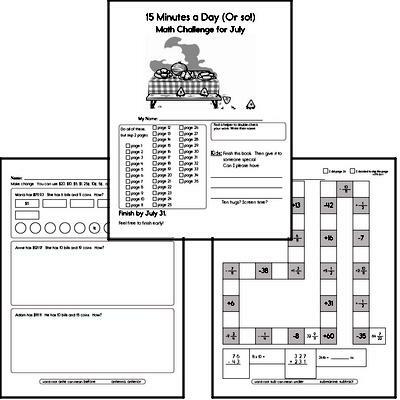 Challenging summer work that will give kids something to do. 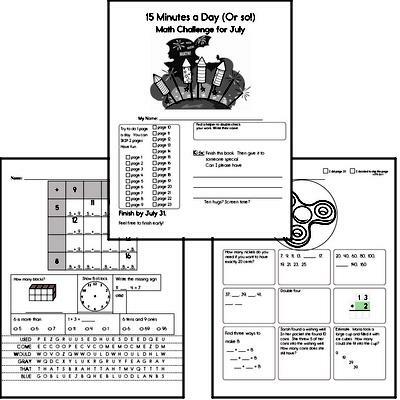 Unlike any summer math book you've seen!